Spartan Up! and Other Things Joe De Sena Can Teach Me | Getting Dirty with Laurie and Daniel - A Podcast about Obstacle Racing, Training, and Mud Runs. When I first heard about this thing call the Death Race I couldn’t believe that people would pay good money to essentially be mentally tortured, and physically broken down to the point of delirium. This race so insane that the participants aren’t told exactly when it will start or when it will end. They just push to finish each challenge before the cutoff time, which is also an unknown to them. I was even more amazed when the “victims” boasted about their experiences and said they would do it again in a heartbeat. This must be the concoction of a sadist or an evil genius. 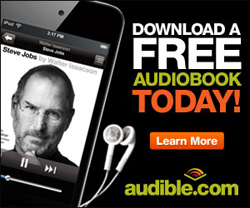 What type of person could inflict pain and still have people clamoring for more? 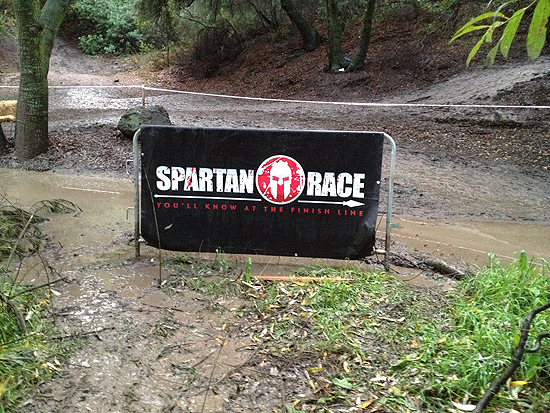 The mastermind behind all of this is Spartan Race founder Joe De Sena. 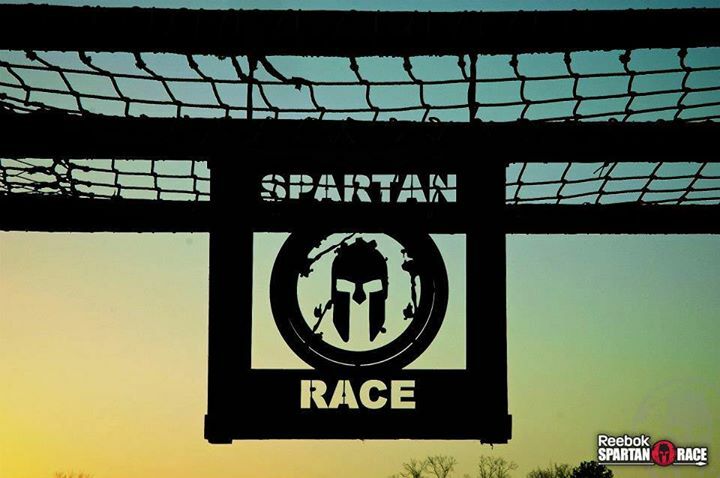 Let’s take a step back and look at Spartan Race as a whole. 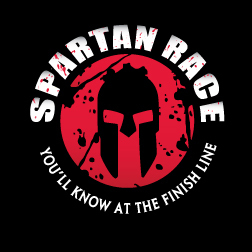 If you have never been to a Spartan Race, you may roll your eyes and laugh at the thought of people crawling through mud, carrying buckets of gravel, hoisting huge blocks of cement up and down a pulley system or climbing up a soaking wet muddy rope just to ring a cow bell. You may scoff at the idea of being punished for not being able to complete one of these tasks. Yes – you will pay with 30 burpees for each failure. That’s no laughing matter. But once you are there, and you taste the Kool-Aid, you understand. Joe has found a way to take ordinary people and get them to push themselves out of their comfort zone and achieve amazing things. He has deconstructed training to the most basic level, and what has come out of it is nothing short of amazing. With the explosion of obstacle racing there was no surprise when publishing companies thought it wise to jump on board and start offering books deals to those who have made their mark within the rapidly growing industry. Most books have focused on the athlete and training for races and never took it to the next level of how to incorporate that mental stamina into everyday life. When I heard that Joe De Sena was writing a book about that Spartan way of life, I was intrigued. I can say that I am truly fascinated to find out how someone who seems so down to earth can command insane feats from seemingly sane people. 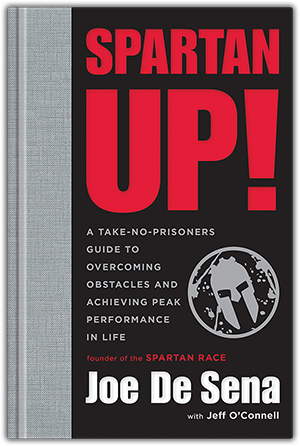 Joe’s new book, Spartan Up! 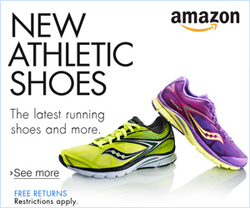 has taken the idea of an obstacle racing training book to the next level. We have never seen a book from the creator of one of these races, and who better than the main Spartan himself. A book from the perspective of the race creator has never been seen before and certainly not from someone who lives, breathes, and bleeds the Spartan life. There is no denying that rather than taking the easy path in life, he ripped up the road and repaved it his way. There is something truly admirable about that. He has found a way to become successful without compromising his values and way of life. Listen to Joe talk about Spartan Up! I am really looking forward to reading Spartan Up! and learning some insight on how to look at life much more simplistically and get so much more out of it. Be on the lookout for my book review coming soon. 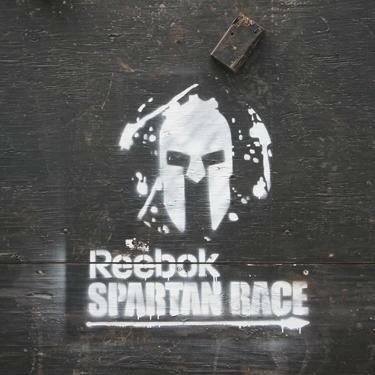 And to all my Spartan brothers and sisters, I leave you with this – AROO!